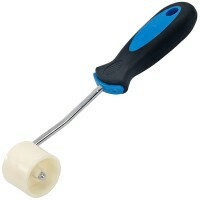 Silverline Seam Roller 200mm Soft grip handle. Plastic roller wheel. 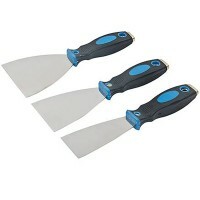 Ideal fo..
Silverline 661661 Expert Filler Knife Features 3 piece set. 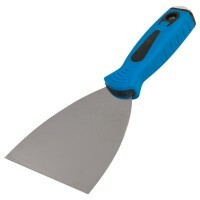 1 x 50mm blade width. 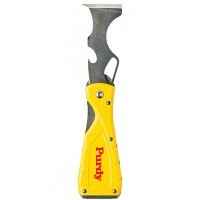 ..
Purdy 10 in 1 Folding Painters Multi Tool Stainless Steel Features Similar to the regular.. 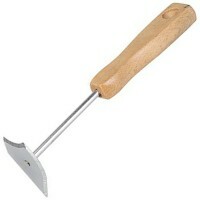 Size 4in - 100mm. Soft grip touch. 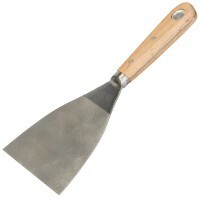 Designed for stripping wallpaper, paint etc. 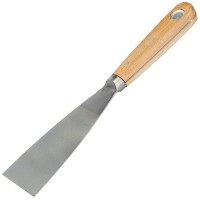 ..
Silverline 675125 Palette Knife Features Palette knife with thin, highly flexible blade. 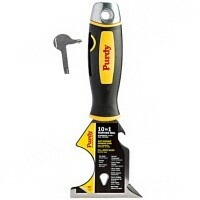 ..
Purdy 10 in 1 Painters Multi Tool Stainless Steel Features This 10 in 1 multi tool is an .. Size 1in - 25mm. Soft grip touch. 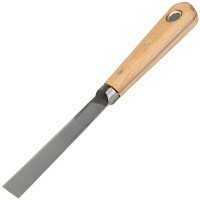 Designed for stripping wallpaper, paint etc. ..
Silverline 868602 Putty Knife Features Spring-tempered blade. 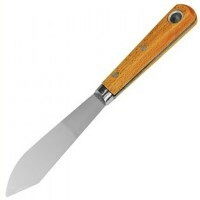 Standard pattern putt..
Stanley Dynagrip Stripping Knife Features Blade Width 2in / 50mm. 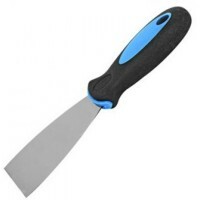 This Stanley Dyna..
Silverline 282455 Chisel Knife Features General purpose rigid blade chisel knife for stri..
Silverline 868604 Filling Knife Spring Tempered Features 25mm / 1in. 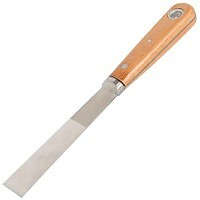 Spring-tempere..
Silverline 244977 Filling Knife Spring Tempered Features 100mm / 4in. Spring-temper.. 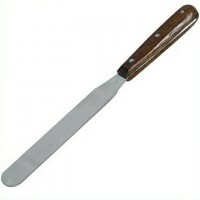 Size 3in - 75mm. Soft grip touch. 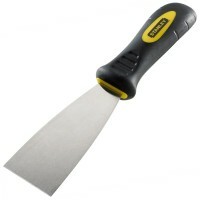 Designed for stripping wallpaper, paint etc. ..
Silverline 598467 Combination Shave Hook Features Combination shave hook for stripping an..
Silverline 427554 Filling Knife Spring Tempered Features 50mm / 2in. Spring tempere..